For centuries, travellers have been drawn to Spain for its breathtaking landscapes, spellbinding architecture, rich history and vibrant culture. To help you explore the stunning beauty and dazzling variety of Spain, we have tapped into our Passion Search function to help unearth seven Spanish gems where you can enjoy your own unique interests. For centuries, travellers have been drawn to Spain for its breathtaking landscapes, spellbinding architecture, rich history and vibrant culture. No matter where you find yourself in Spain, every corner shimmers and pulsates with inspiration. It's a place where you can define your own passion and live out an experience you've always been compelled to live. What part of the country do you want to indulge yourself in? Barcelona? Madrid? 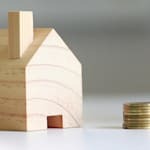 Well, what about digging a little deeper into Spanish cities that may not hog the headlines -- but instead offer equal charm with a more affordable price tag, fewer crowds and a wealth of untapped opportunities. To help you explore the stunning beauty and dazzling variety of Spain, we have tapped into our Passion Search function to help unearth seven Spanish gems where you can enjoy your own unique interests. They say that seeing is believing - but here, tasting is believing! Santiago de Compostela is a real foodie's paradise. The final stop of the Camino de Santiago Pilgrimage Route awaits you with the table already set with local favourites. And what a table it is! Clams in a red pepper sauce, Padrón green peppers served with coarse salt flakes and of course the jewel in Galicia's gastronomical crown, pulpo a la gallega (juicy octopus served with sweet or spicy paprika). Tuck in! 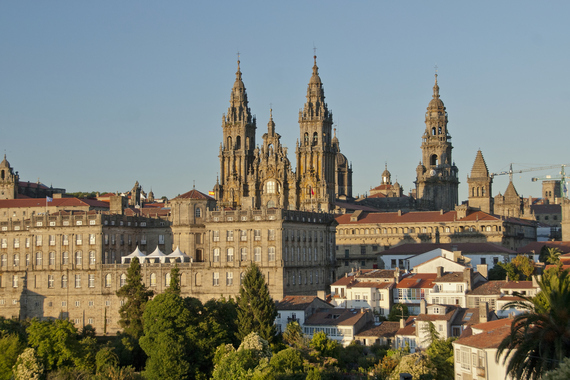 Eat, pray and love in Santiago's charming Old Town. Ronda and romance are a match made in heaven. Perched atop age-cragged cliffs, cloven in two by the mighty El Tajo canyon, this antique city offers vistas that'll leave you and your beau awe-struck. Stroll hand-in-hand along the Puente Nuevo Bridge, gazing down as the gorgeous gorge falls away beneath your feet, and unlock mediaeval Moorish mysteries in the Palacio del Rey Moro. This Andalusian gem is sure to set your heart aflutter. 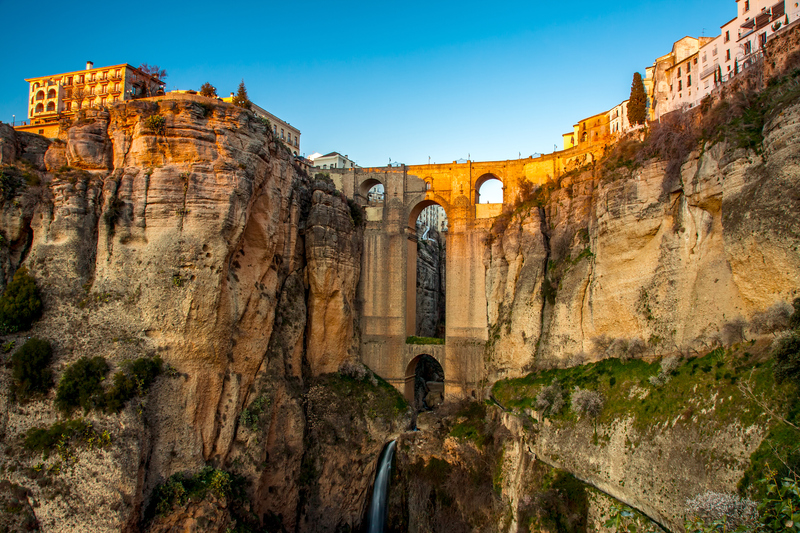 It is easy to fall in love in Ronda! Romanesque and Gothic buildings, Arab Baths, a Jewish Quarter, not to mention various filming locations for Game of Thrones, Girona is a little city with a big legacy. Strolling through Girona's city centre is like wandering back in time. Its medieval streets offer up Catalan cultural riches at every turn. Don't miss its historical cathedral, churches, cobbled alleyways, museums, galleries... every nook and cranny has a story to tell. 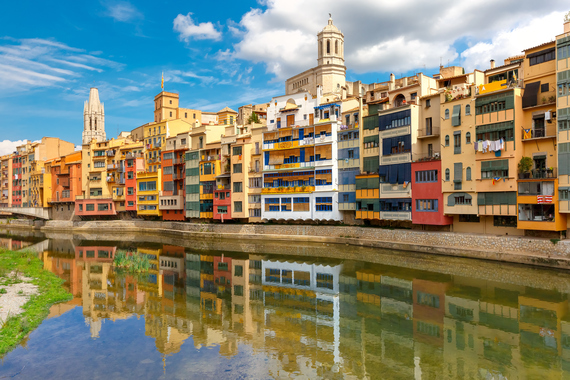 Girona shines like a crown jewel - come and claim it for yourself. The Romans used to say, in vino veritas (in wine lies truth). One thing's for sure, the wine in Logroño is a dream come true. 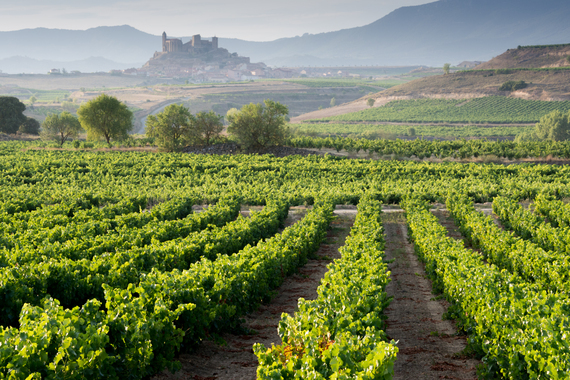 Logroño's northern climate is perfect for growing the best grapes. Head out into its gently rolling hills and seek out a winery to learn all about Rioja, the world-famous Spanish red wine. You'll love wandering through the beautiful countryside, discovering the secrets behind the wine, and of course tasting the results! If you want to go even further on your wine odyssey, check out one of the local spas offering wine-based treatments. Logroño is a perfect destination to enjoy wine and food - but it's also packed with fascinating culture and breathtaking landscapes. As you wander around this charming city, you step further and further back in time. Medieval kings, Roman emperors, Moorish sultans... their footprints are still here, visible in the fabric of today's Segovia. Many of the city's treasures are perfectly preserved, and the castles seem like living, breathing entities. 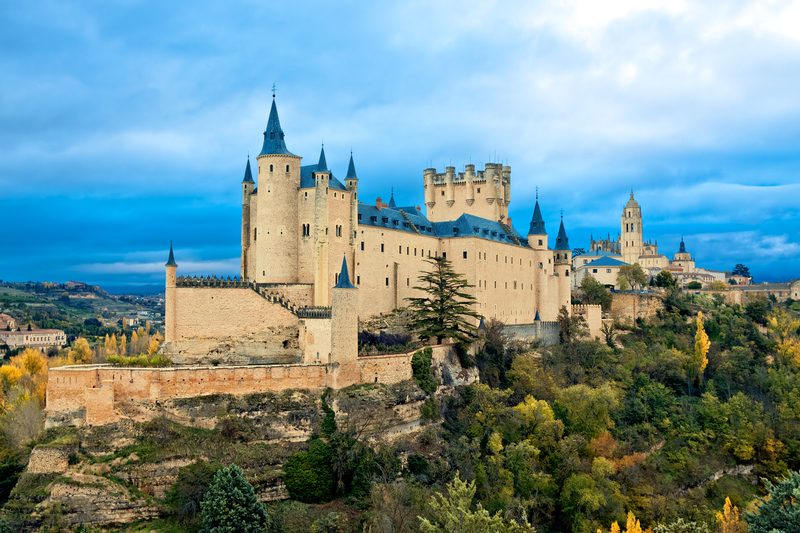 Top of the list of Segovia's captivating castles is the Alcázar of Segovia. Legend has it that Walt Disney modelled Sleeping Beauty's castle on this beautiful building. Whether that's fact or fairytale, Segovia will sweep you off your feet! Just close your eyes. Breathe in deep. Fill your chest with that pristine air... and release it slowly. 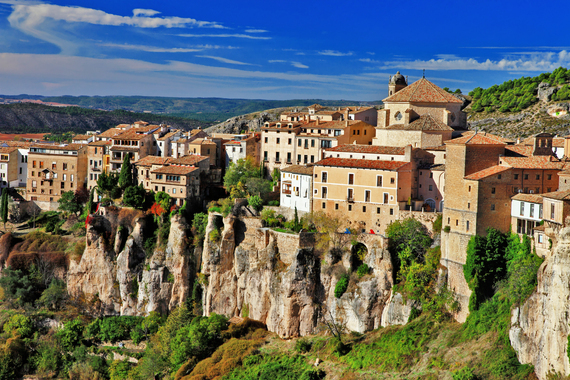 When you open your eyes, you'll be startled by the beauty of Cuenca. Perched on clifftops, flanked by the Júcar and Huécar river canyons, this enchanted city seems to rise from the valley floor. It's crowned by the famous Hanging Houses, jutting out into thin air from the edge of the cliff. Venture a little outside the city and you'll find all sorts of walking routes to get your legs and lungs pumping. There are peaks, foothills, river walks, prairies, and many more natural wonders to choose from. Located in the heart of Andalucía, the vibrant city of Seville is considered one of the must-see destination spots in Spain. And there's no wonder why! Seville has it all - rich history, diverse food options, dramatic landscapes and not to mention, the set location for Game of Thrones' fictional city, Dorne! 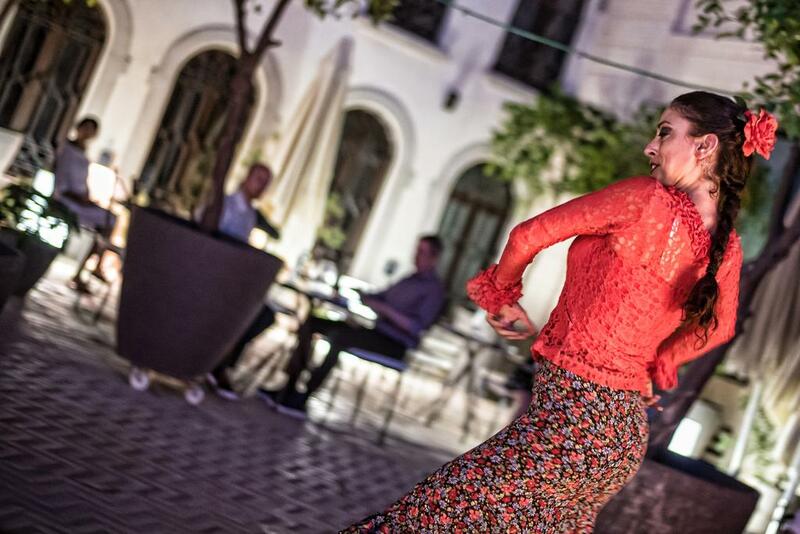 But above all these features, Seville's legacy is woven into the traditional and expressive Flamenco dance. The dance mixed with singing, guitar playing, handclapping and finger snapping, combines both folkloric music traditions and modern musical styles to produce a beautifully intricate art-form. Make sure while you're in the city to visit a local show, or if you're lucky, you'll see one for free while at one of the many outdoor cafés!